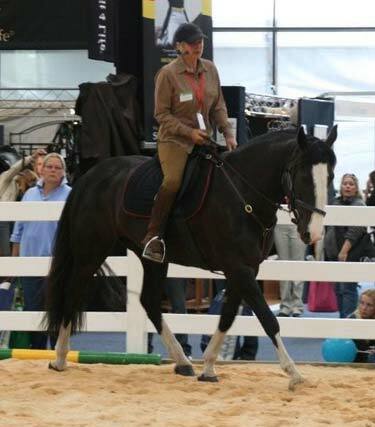 You are invited to share in the Herdword Composite Horsemanship™ Programme with Jane Taylor-Young. Are you a pleasure rider, competitive rider, teacher, trainer, breeder, beginner or someone seeking a career in the equine industry? 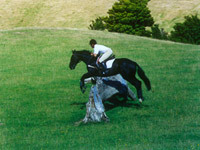 Have you ever experienced a dilemma when faced with a problem horse? Whatever your experience, wouldn’t you treasure a set of tools to use when problems arise and learn the secrets of how to avoid inadvertently creating resistance in the horse? Learning how to readjust those problems you inherit from other people, without the use of abusive or forceful methods can be a satisfying and rewarding experience. 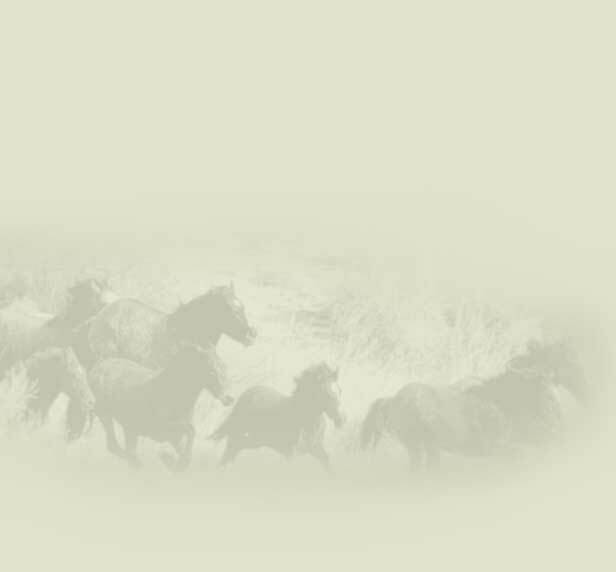 The unique thread that runs throughout the Herdword Composite Horsemanship Programme is the guiding philosophy that knowledge and action without true understanding does not bring results. 2. Theory: Discussions and exercises are designed to help you to understand the What Why Where When and How. The question Why is particularly important and as your programme unfolds, all the answers to Why become clear. 3. Practical: Starting from where you are, Jane will encourage all your practical work to take on a new dimension. 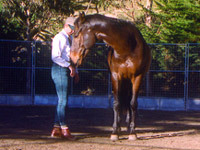 You will learn how to assess the individual personality of the horse and use this knowledge in conjunction with the dynamics of the mind of the specie as a whole. As each horse is different, you will learn to adjust the physical applications, both on the ground and in the saddle to suit any specific horse. You will also learn to assess yourself. Options range from three days to three months. A three month package can be spread over a period of time or organised for you to attend in one visit. Time to meet your tutor. Time to consider the Herdword Philopsophy.